When your business is focused on generating sales and increasing revenue, it can be a hard task to stop and think about business process improvement. Can’t you just push the sales team harder, double your marketing efforts or start finding more clients? Of course you can. But that all involves additional costs, effort, and often more staff. And while these methods raise your total revenue, your operating costs still remain the same. Concentrating on Business Process Improvement (BPI) can increase your profit without the need for additional permanent staff. BPI is the dark horse of profitability that’s often overlooked. And it’s all about reviewing your current business processes and making improvements which boost productivity and efficiency. Not only can process improvement benefit your bottom line, but it can also give your team more time to focus on income-generating tasks. And, when everything is working well from a process perspective, it can improve morale and create a positive atmosphere of continuous improvement. 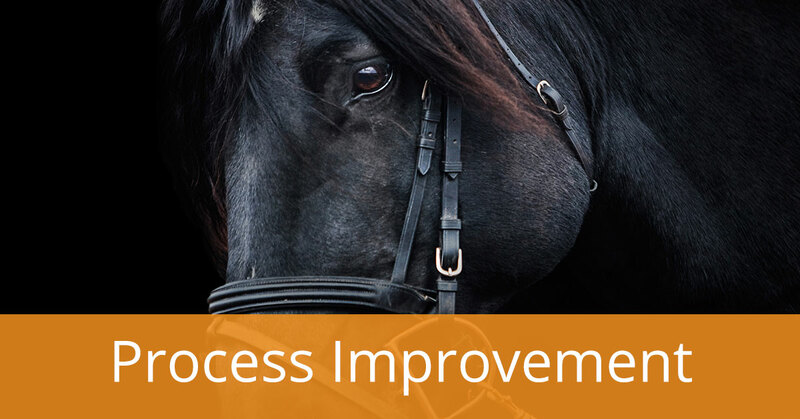 Saddle up with BPI - the dark horse of profitability - and see why you should be considering Business Process Improvement as a part of your ongoing strategy to improve profit and see faster business growth. Do you need Business Process Improvement? If some of the scenarios sound familiar, Business Process Improvement has the potential to make a significant impact on our business. Before kicking off, make sure you have some SMART goals in place: Specific, Measurable, Achievable, Realistic and Timely. 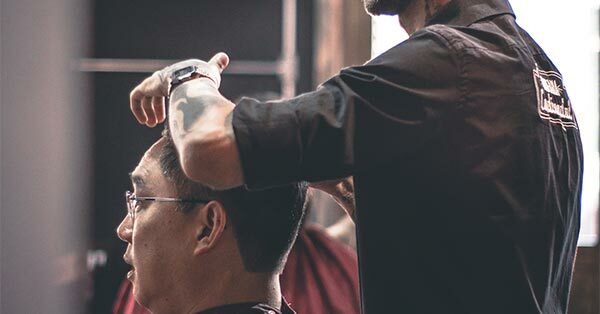 For example, you may want to cut down order entry time by 30% within the next 3 months to leave those resources free for more customer service activities. When you’re setting your goals, take a moment to think about the benefit to your customers. Do you want to make it easier for them to engage with your company? Do you want to offer faster service? Or perhaps you want to provide a better customer experience. The impact you have on your customers will have an effect on your business success, so think carefully about how improvements can tie back to those customers. Where is the process broken or inefficient? Could those roadblocks be either removed or simplified? Which steps take the most time to complete? Are there delays between different steps, for example, if one task replies on a prior task to first be completed? Are there staff duplicating or working separately on very similar tasks? Are processes documented to give a reference of what should be happening and when? "When you’re setting your goals, take a moment to think about the benefit to your customers. Do you want to make it easier for them to engage with your company? Do you want to offer faster service? Or perhaps you want to provide a better customer experience." Effectiveness: Does the process meet both operational needs and customer needs? Efficiency: Set realistic goals for the cost and resource reductions you’d like to see. What kind of speed or increased output would be ideal? Adaptability: Will any new processes be flexible enough to change as the business grows? While some processes will stand alone, they may also be part of a larger function. Drawing up a process map and visually documenting how each process works and interacts with each other can provide a much clearer picture. Speak to the people who use, or are affected by, each documented process. The key here is to find out what else might be affected by changing a process. This is the perfect time to take a step back and see things through your customers’ eyes. How will any new processes benefit or add value to customers? Businesses exist due to the customers who buy their products or services, so your customers should remain at the heart of all improvements. You’ll have already identified in step 1 any problematic processes that currently exist, so pay close attention to any of these that involve customer interactions. For example, if customers need to supply a purchase order number to place an order with you, could you make it an optional field? Not all customers will have a system that generates PO numbers for them. Look at where current processes are hindering customers and how they could benefit from new ones. And if there isn’t a direct benefit to your customer, is there an indirect benefit? For example, will a better internal process free up your employees’ time, which can then be spent providing even more amazing customer service or working on new customer initiatives? There are a significant amount of business process improvements that can be achieved through technology and automation. How much time could you save if you could eliminate data re-entry and manual processing errors? What about using automation to deliver your reports to your inbox rather than having your team spend hours a week manually running them? How about using a single system to see real-time inventory information instead of tracking it manually with locally-kept spreadsheets? Technology can help get your processes running efficiently and reduce the time and the costs your business is incurring with manual tasks - all of which improves your profitability. There are a lot of technology and software options out there right now. Some are designed as accounting-only software, some as industry-specific solutions which suit distinct needs. If you need a solution that brings together all your core business processes into the one system, think about an ERP (Enterprise Resource Planning) system. There are even more opportunities to leverage automation and process efficiency when running everything from the one platform. ERP will include your accounting and financials, inventory, CRM, sales and marketing, and more all leveraging single-source data from the one platform. If you’re looking at a serious redesign of business processes to simplify, streamline, and automate your business processes, an ERP system is worth investigating. When you settle on the right technology solution for your business, try to use the technology to redesign and improve any inefficient processes, rather than trying to fit the technology to your existing processes (and any existing problems associated with those processes). This is the time to challenge how things are done and set your business up to see greater profit through refined process efficiency. How can technology be used to improve what you are doing? Can it be used do things you’re not already doing? Is it flexible or comprehensive enough to solve other problems that may arise down the track? "If you’re looking at a serious redesign of business processes to simplify, streamline, and automate your business processes, ERP is worth investigating." The key to a successful implementation is a structured approach that includes planning, thorough documentation, training and communication. Make sure your team are involved in the process to get their buy-in and keep them informed. There will always be members of your team who are resistant to change, so the more involved you make them, the easier it will be for them to adopt your new processes. Plan ahead and allocate enough time for the total project. Factor in time for dealing with teething problems. Consider running a pilot first to catch potential issues and make amendments before go-live. If you’re using a new technology solution to drive process improvements, factor in time to implement the technology and train users properly. Once the process improvements have been rolled out, compare current performance with how it was before you started and measure the success. 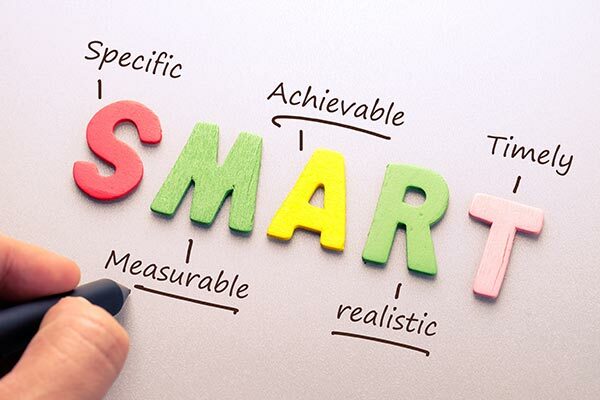 If you started out with your SMART goals well-defined, you can refer back to them and confirm whether your original objectives have been met. Share your findings with your team, discuss further opportunities for improvements and identify where any processes need to be adapted to increase output. You’ll also want to set up an on-going mechanism for future improvements to be made. After all, process improvement should be a continuous activity. Once the current project is completed, re-evaluate, re-analyse, and re-focus on other areas for improvement. Lastly, celebrate the successes you’ve achieved so far. Recognise the members of your team who really got behind the project or spent their time making it happen. "You’ll also want to set up an on-going mechanism for future improvements to be made. After all, process improvement should be a continuous activity." Business Process Improvement isn't always the first thing that springs to mind when you’re looking to increase profitability. 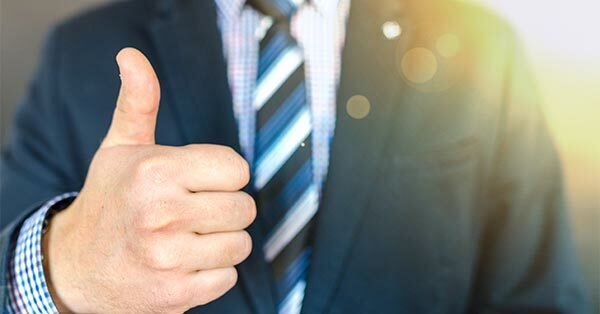 But it can certainly be your ticket to an efficient business model that keeps your costs down, frees up staff to work on more revenue-generating tasks, and help provide a better customer experience that will keep them coming back. In a digital economy that relies on speed and agility, focusing on lean, efficient operations can make your business more adaptable and more capable of continued growth. Business Process Improvement can be your key to unlocking the profitability and performance you need to see real business growth. If you think it’s time to take the reins of this profitability dark horse, get in touch or call us directly on 1800 528 783 to find out how ERP software can work for your business and help improve your processes. Want some more tips on how to gain agility and evolve your business? 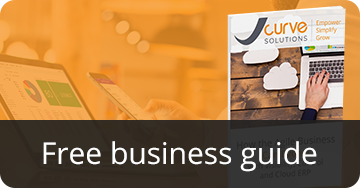 Get your free guide - How the Agile Business Can Evolve.